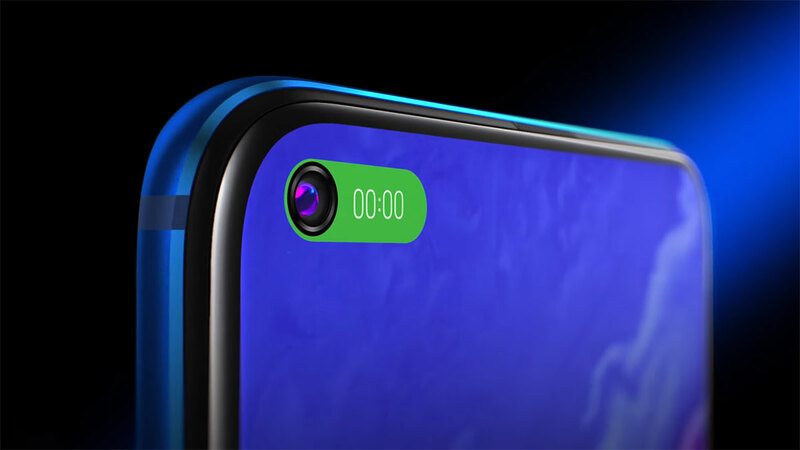 If 2018 was the year of the notch on smartphones, then 2019 is penned to be the year of the hole-punch in-display camera system. We haven’t even breached 2019 yet and already there is a war-of-words about whose technology is better. Smartphone manufacturers are seemingly looking to do away with the infamous notch and bring in a hole-punch in-display forward-facing camera that makes better use of space and is a lot more efficient. From a user perspective, that type of system is also less intrusive and should leave additional space on the front of the device for the actual display. 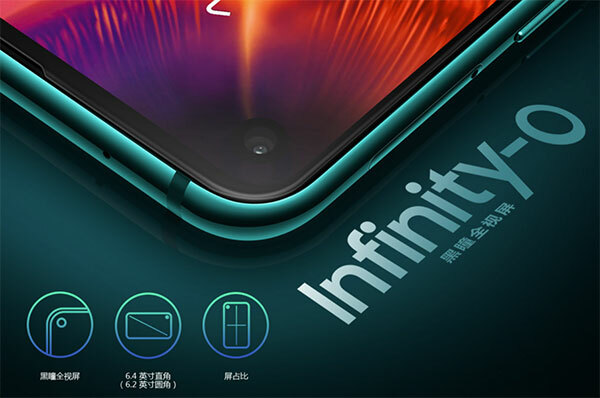 Companies don’t seem to disagree with this but it seems there is a lot of contention over whose technology is actually better, fueled by the fact that Samsung has shown off a system with the Galaxy A8S but Honor believes it’s onto something a lot better with its own View20 hardware. The Samsung method of achieving this less intrusive camera solution involves embedding a camera into the display and ensuring that it cuts through every single layer of the display, excluding the top surface level. Samsung is clearly happy with this design but it results in a greater chance of light leaking through, potentially resulting in poorer quality selfies, and there is also a very real chance the integrity of the display could be compromised due to the fact that the camera cuts through each layer of the display panel. Honor, on the other hand, is claiming that its own technology is better due to the fact that it uses pixel transition technology to let light pass through as well as bringing in photolithographic techniques to cut the display panel, which results in smaller overall apertures and less likelihood of display integrity failure. Honor is also bringing a special glue into play to bond the camera to the display to prevent light leakage and to try and ensure the highest quality selfies. Of course, this is currently all conjecture and in-fighting between two companies that are looking to promote their own method of tackling this problem. It remains to be seen if Honor’s solution is indeed better or more efficient than the solution for which Samsung has opted.